The long-awaited new version has launched with improvement!! Lighter and smoother than the previous model because of the water capsules. 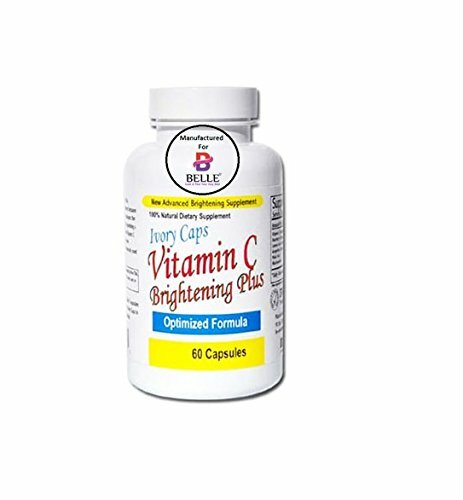 More beauty ingredients are contained such as hyaluronic acid, royal jelly extract, and citrus aroma mix (orange, grapefruits, and lemon). The gel glows your skin! It hardly goes off on skin by sweat or water (tested for 80 hours) but it can be easily washed off with soap, face wash, and body wash. It can be also used as make-up base. I use sunscreen every day so it's important to me I have a love-love relationship with it. I love this one. It's easy to apply the required amount as it doesn't leave your face sticky or shiny. It absorbs quickly - this is probably due to the high alcohol content so if your skin is sensitive: bear this in mind. It smells citrusy-like (I can only think of limoncello ;) and it has lotion-like consistency with mini-capsules in it. It's great under the foundation - I don't need a primer after using it. I use it as my last step in my morning routine. It's water and sweat-proof so I use cleansing oil to remove it and follow up with additional cleansing product. My skin is very sensitive and have sunshine allergy. 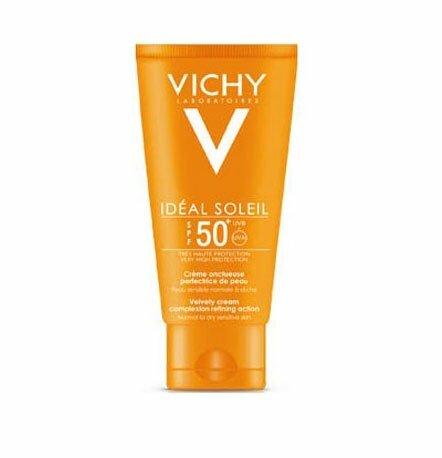 I found this on the website that some people were having trouble to use sun cream like me and some of them recommended this. I used to feel hot on my skin after applying other famous sun screen cream in the UK, however, this doesn't. This is very smooth, light and comfortable. This is made in Japan. This is cream colour and the texture is a little close to lotion. 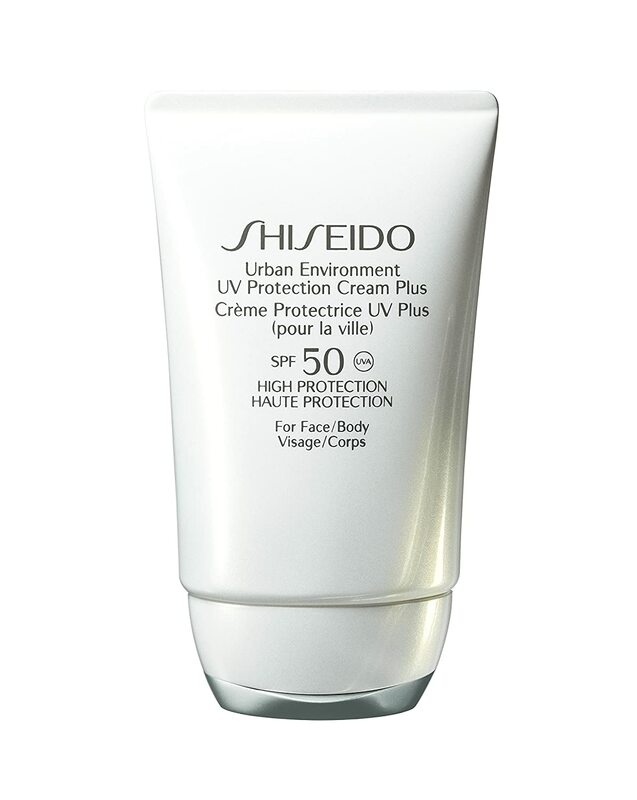 Thatu2019s why it is easy to apply and light touch although this is SPF 50+. I definitely recommend this. I really appreciate the seller to send it to the UK. If you're darker than olive skinned, this bloody thing gives your face a faint blue tint. I preferred the other version that went on your face 'clear'. 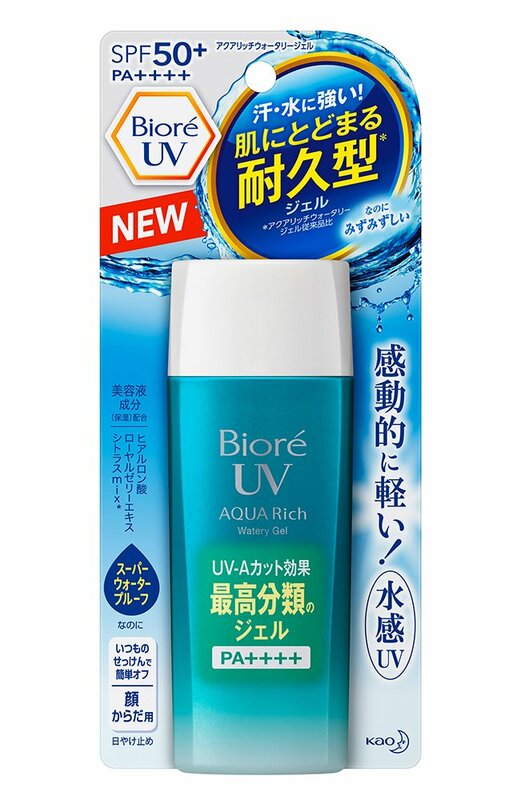 To be fair, this sunblock is still light, and it won't give you pimples, and I'll finish it- and it isn't as blue as the western ones (like La Roche Posay), but still. Disappointing. If you're medium dark like me, AVOID. I don't know if I get the hype around this product. First of all the alcohol is overwhelming. I understand its to help absorption, but it gets to a point where the whiff of it stings my eyes slightly when I apply this product on my face. Its for this reason that I only use it on my body now. I'm not too keen on the smell either - like rubbing alcohol with a touch of citrus--but after a while I got used to it. 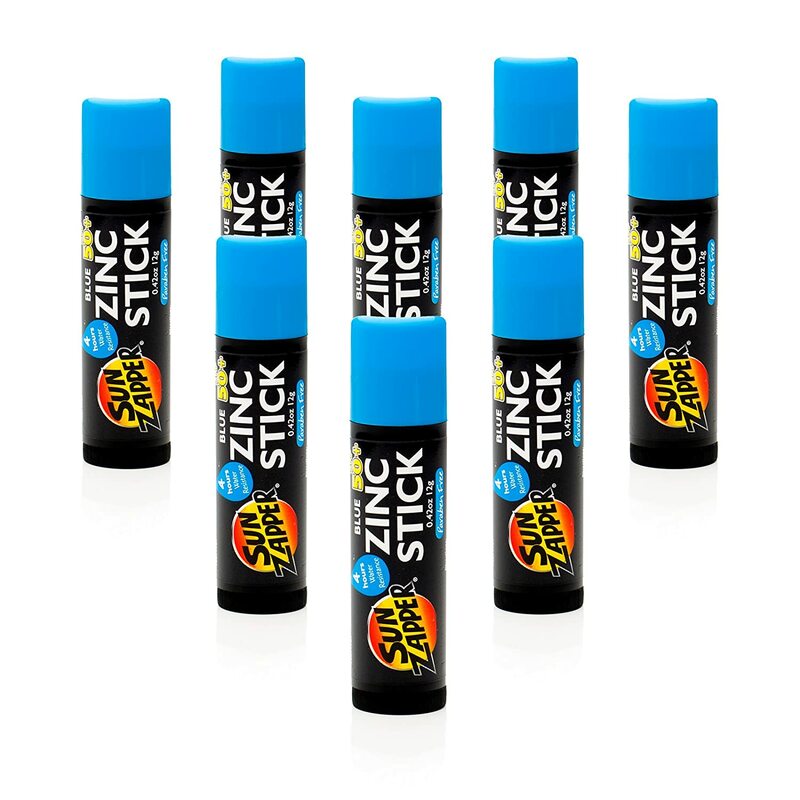 The application is easy and it practically disappeared into the skin but it felt sticky so often had to wait ages to get rid of that feeling before applying makeup. It was a little disappointing considering I waited weeks for this product to arrive from Japan. I will have to compare this with Etude House's Sun prise because I tried that after this product and loved it. The texture was a little silicone-like and smoother on my face. It also left a slight cast like this product but wasn't sticky. The shade it left was just right for me to just put powder over it and be done--no need for foundation. 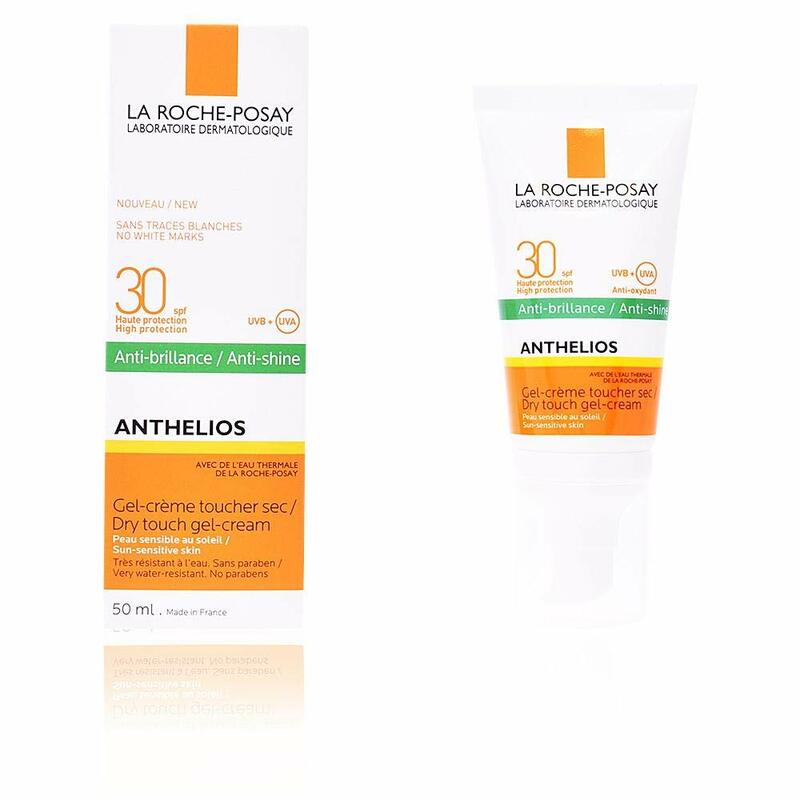 Very good sunscreen that is light and moisturising. 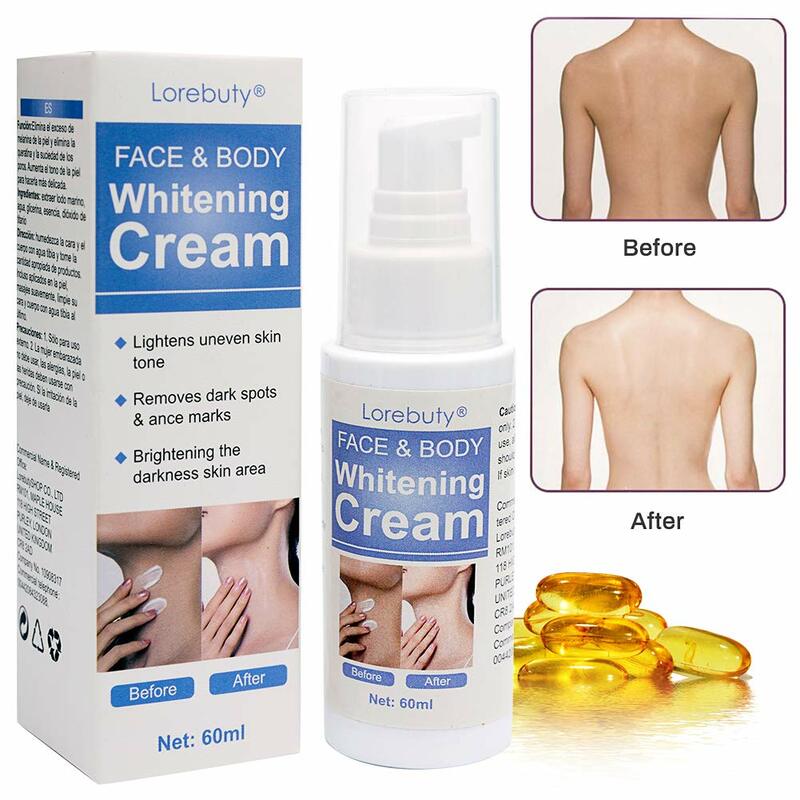 Does make your skin look a bit white so I add a dab of foundation to reduce the whiteness. Very hydrating, good protection (but needs to be reapplied often). This is my new favourite sunscreen for everday. It is more of a liquid than a gel and a little goes a long way. Feels great on the skin- not greasy or smelly. Love it and it arrived in a fairly short time after ordering. I'd been trying to up my skincare game and every talks about the importance of sunscreen so I thought I'd start using it. 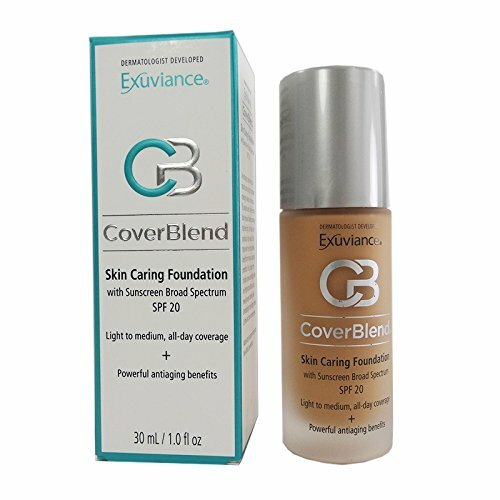 I'd been avoiding sunscreen for the longest time because they typically are thick heavy creams that leave terribly white cast and an oily finish. 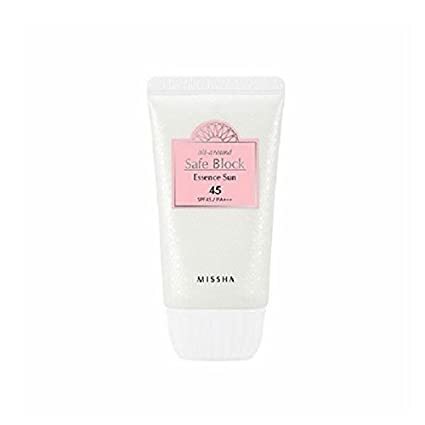 Everyone hyped up Asian sunscreens as having better formulas and I must say that this has been wonderful to use. It's more liquidy, like a serum, spreads and absorbs easily, with no issues when putting make up on top. The gel leaves a slight white cast. 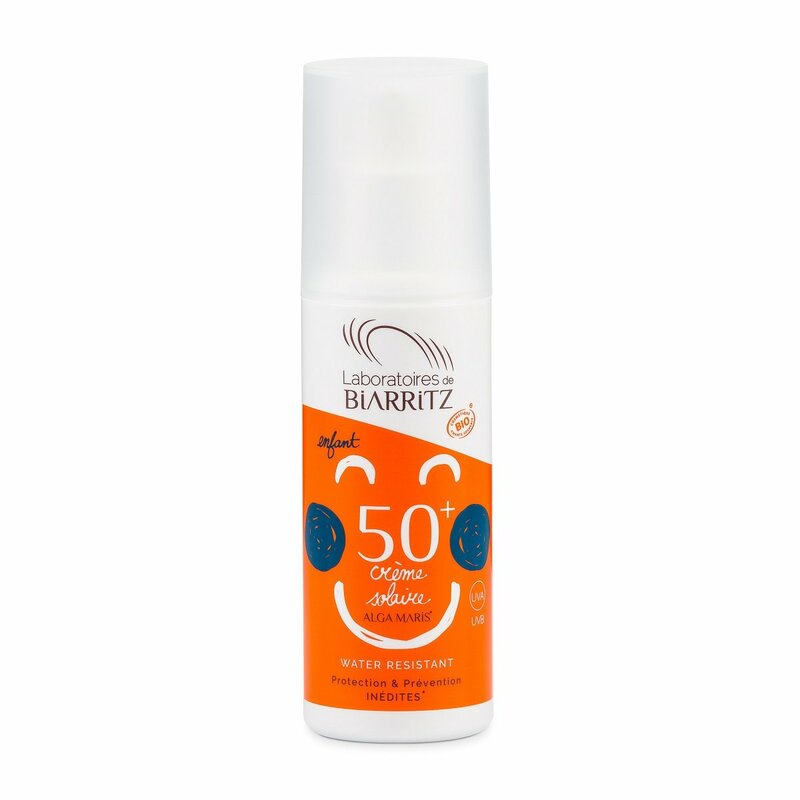 I have to emphasise that it is so slight in comparison to the typical Western sunscreen. It does have a scent, not quite sure how to best describe it, it's a fresh citrus alcoholy smell. It's pleasant, light but definitely there. The finish is not shiny but not exactly matte either, satin, I guess. I have noticed that my skin has little bumps, don't know if it's this or something else I'm using, maybe I'm not cleansing thoroughly enough. If you have sensitive skin like me, definitely check the ingredients. Will probably use this up, just to finish before trying a different brand. This really feels like and looks nothing once it's on, unlike lots of other sunscreens that can be heavy, greasy, dry or chalky. 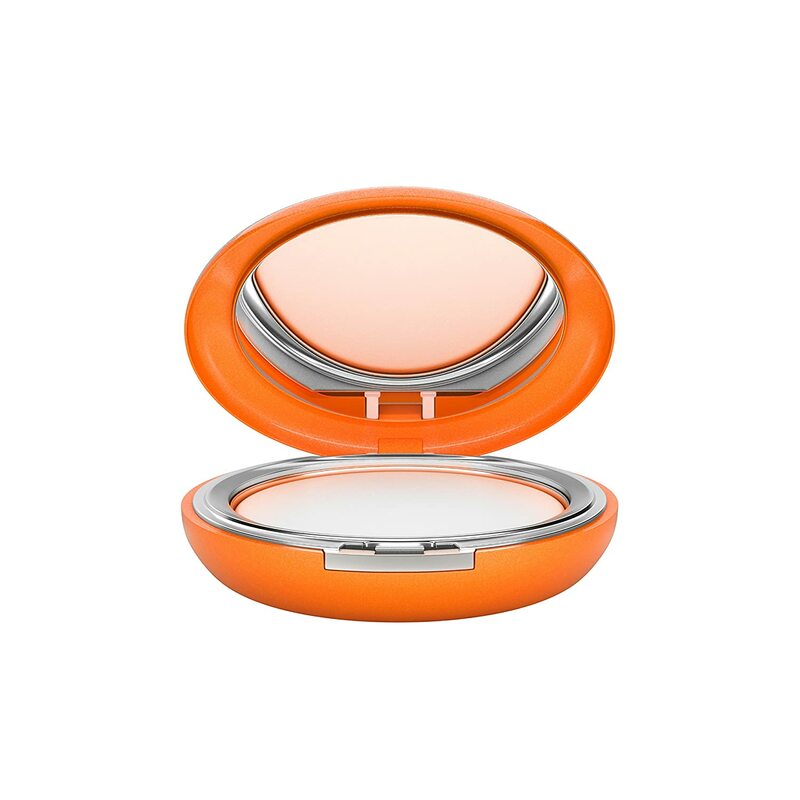 It's incredibly lightweight, smooth, and sits very well under makeup. I often don't even bother with a primer. I will say that there is a moderate scent of alcohol that quickly dissipates as it evaporates, and neither the fragrance nor the ingredient bother me or my skin. This larger sized bottle is particularly good value, especially since it takes awhile to arrive as an imported item.